I was digging around after stock taking looking for a few things that seemingly vanish and stumbled upon an MH20GT. 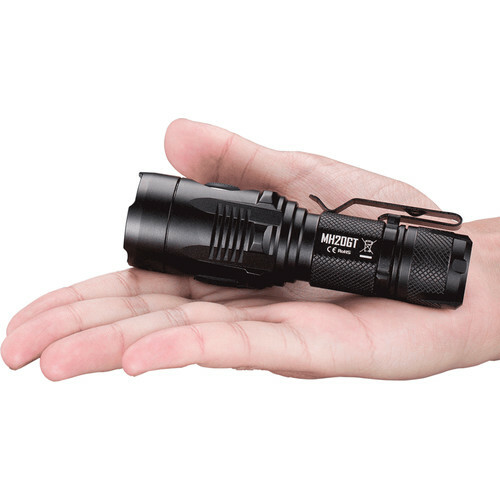 Arguably one of the smallest EDC torches pushing 1000 lumens and a great back-up torch. Can also be charged directly from a portable solar panel charger. 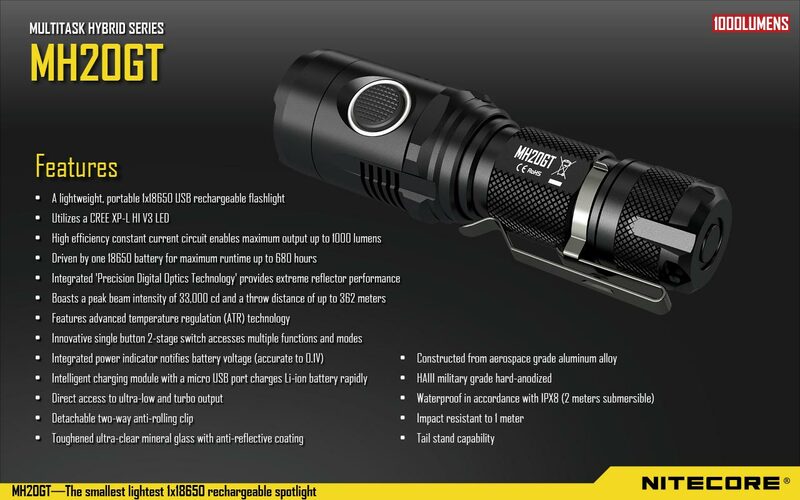 Comes with lanyard, pocket clip, holster, USB charging cable and spare o-ring and USB cover. All times are GMT +13. The time now is 06:12 AM.